The 7-526's sturdiness simultaneously increases engine response time and improves torque transfer efficiency. The Chevrolet Corvette is one of the most iconic sports cars on the market. High performance and a sleek profile have kept the Corvette in high demand since it's creation. But the power contained within the Corvette's V8 engine can wear down some of those OE components over the years. 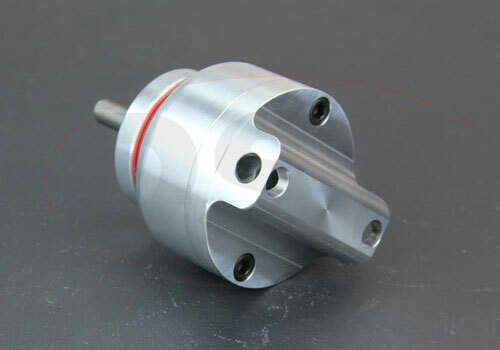 One of the most vulnerable components are the motor mounts themselves. When you're looking at a Corvette from the early to mid-1990's you can bet that those OE motor mounts have been worn down. At that point, the only real question is how badly it needs repairing. The original motor mounts in the Corvette are hydraulic. 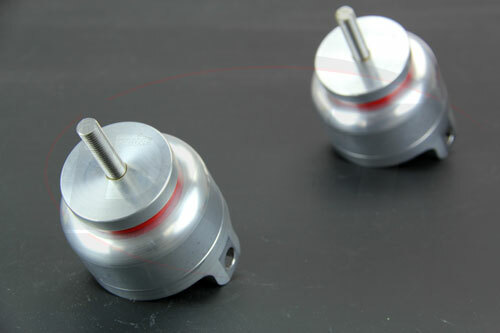 The mounts themselves are hollow and use oil and electronic hardware to regulate engine vibration and performance. 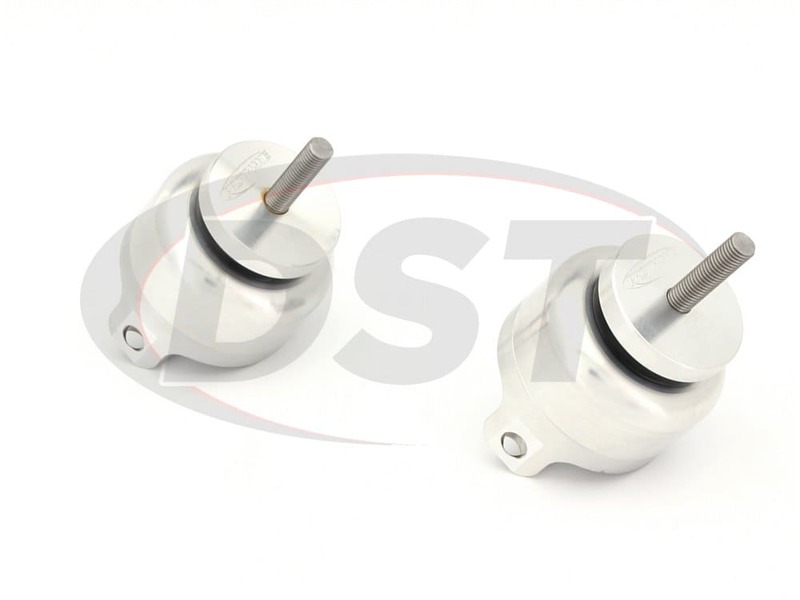 Once these mounts wear out the oil leaks from the mounts and leave the engine loose, potentially causing additional damage. Since you have to take the entire engine out to replace the motor mounts this job won't be easy or cheap. Combine that with the added difficulty and cost of locating OE replacements, and you could be looking a couple of long and expensive weeks. But there is good news! Solid, both literally and figuratively. This is the 7-526, Prothane's complete motor mount set for the 1992 - 1996 Chevrolet Corvette. 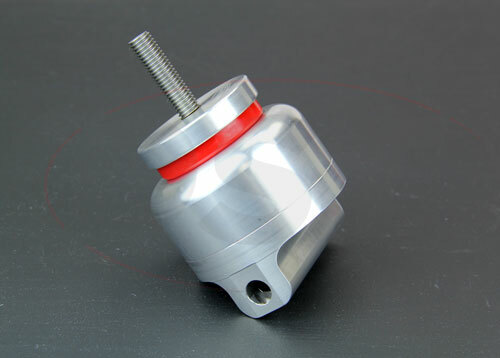 These motor mounts utilize Prothane's polyurethane bushings combined with billet aluminum casings. 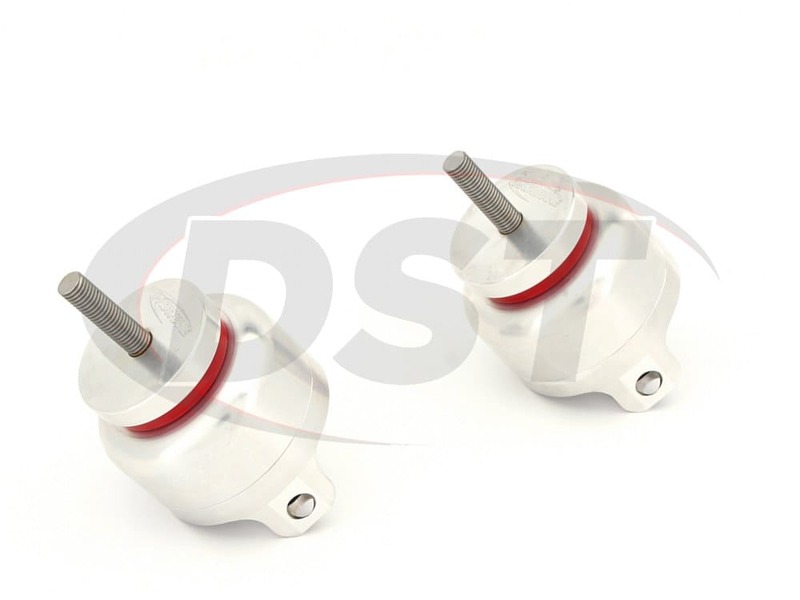 The polyurethane bushings offer a much sturdier, and more durable, surface than the OE hydraulic mounts had. 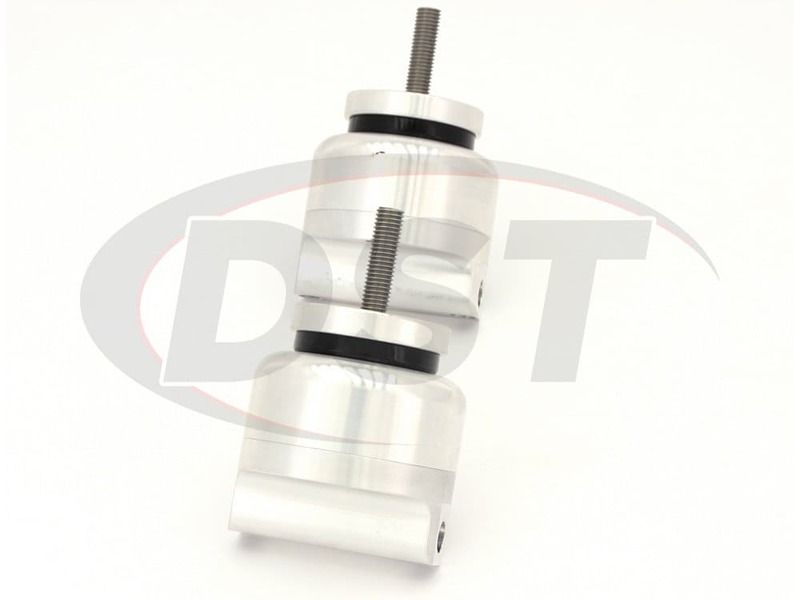 This sturdiness increases engine response time and improves torque transfer efficiency. The billet aluminum casings offer great protection for these new mounts and help keep your ride's weight low. 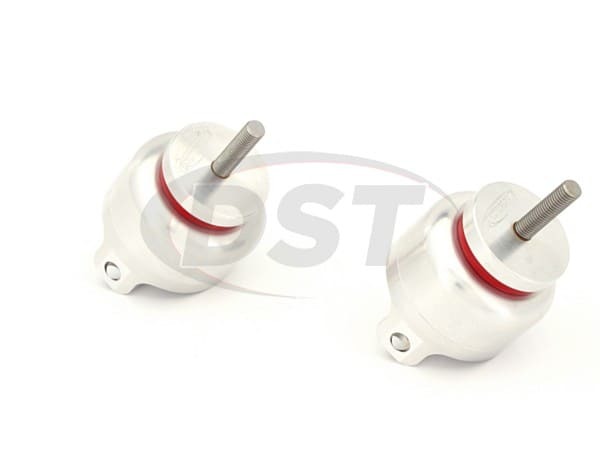 While the OE replacements are very expensive and will most likely fail just as fast as the old set, the 7-526 polyurethane bushings will take anything your Corvette can dish out. Additionally, the 7-526 is covered with Prothane's Lifetime Warranty handled in house here at DST. 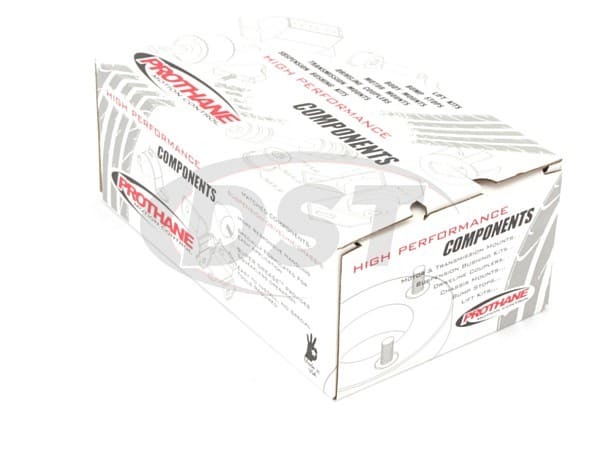 Get your Corvette back on track without breaking your bank by installing Prothane's 7-526. Will the 7526 increase my noise and vibration into the cab? 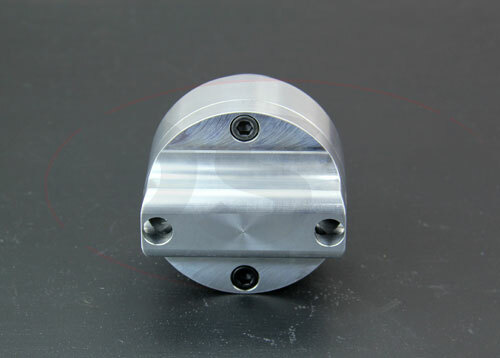 Yes, The solid poly mounts 7526 will increase noise vibration and harshness, but will also provide a more secure mount on your motor.